Keyword research is a basic but very important task for website accession -whether it is for organic search engine optimization (SEO) or pay per click (PPC). 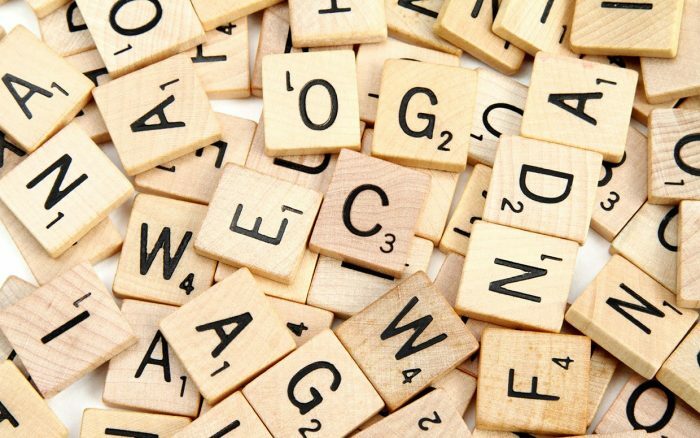 Choosing the right keywords is essential to getting your business noticed on the web. They are used to verbalize a searcher’s problem. Are you curious and desire to know that what is the best way to create an effective keyword list? This article explains some basic ways you can start building a good keyword list. The clue is in the name; your keywords are quite literally the key to opening the door to let potential customers locate your business online. Ranking honorable on search engines, getting more change and increasing brand awareness all starts with your keywords. Any words or phrases that support your site can be keywords or key phrases. The success of each of these business goals is determined by how applicable your key terms and phrases are to your business. The best keywords are the search items — the words and phrases that your customers type into a search engine (e.g. Google, Yahoo, and MSN). 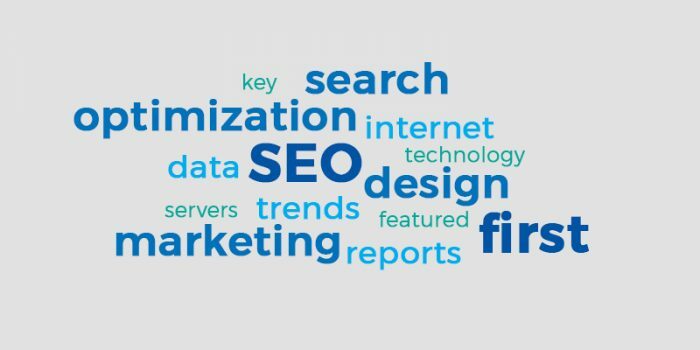 These search terms are the keywords and key phrases for your site. These terms may be services or products, specific names, location, city, region, state, country, descriptive adjectives. Some people type in the company name, website name, or domain name if they know. Sadly, most people do not know what keywords are actually being used to find what they are offering. Developing a list of keywords takes time and calmness. It could actually take days to develop your first list and from there on it is an ongoing process. Keywords are important because search engines use the words that are on your Web site to determine how well your site matches the search terms entered by searchers. If the words that describe your business are not on your Web site, searchers looking for a business like yours will not find you. The first step is to identify that that you are targeting and think like a customer. Are they performing the search at home, in the office, or both? It may be helpful to assign titles to the target audience to help determine and organize what words they use and how they are going to search. Use thesaurus.com to find synonyms. Wordtracker.com is useful to provide keyword suggestions. Once you have a broad list, utilize your favorite keyword suggestion tool and examine deeper to find other related keywords. This creates a vast list of keywords to consider for both SEO and PPC campaigns. The next step is the brainstorming session. Think inclusively and write as many keywords as you can to target your audience. But don’t go too broad. You want to be sure that any keyword you consider is relevant to the topic of your site. If a phrase is not relevant, take it off the list! As keyword research is one of the most critical tasks in online marketing, there will be plenty of chances to perfect your research skills. The third step is related to the log file. Each time someone looks upon your website a specific file is created containing information about the visitor. This is the log file and it is important to review the log file. This helps us to about what keywords they used to find your Web site, what time of day and day of the week they visited, what browser they used, etc. Fourth, take the keyword list and enter these keywords into Google, MSN, and Yahoo! Now visit these top ranked sites and review the Meta Tags on these sites. If these top ranked sites have good keywords that apply to your business, then add them to your list.The next step is to use some commercially available tools to identify other keywords and to help validate your current list. Because most people think like they have a good list – until they have used one of the commercially available keyword tools. 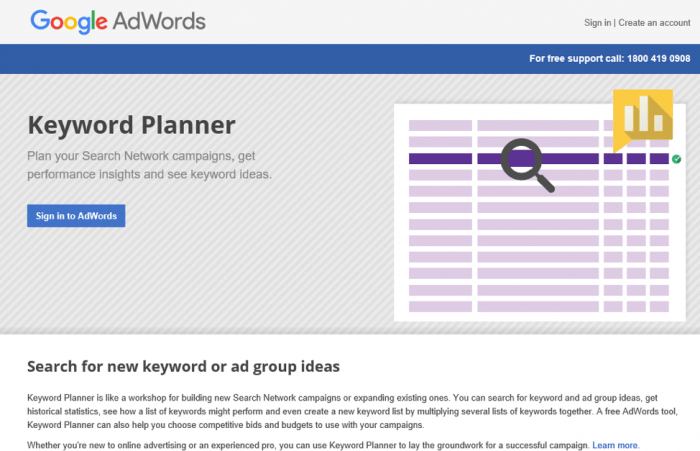 The first recommended keyword for clients is through the Yahoo! Search marketing tool is an excellent way to begin your keyword research. After this, the next step is to look at Google keyword tools as well. This segmentation is often very helpful in identifying keywords not found in brainstorming, log file analysis, and the Yahoo! After this without worrying about the duplicate the keywords, go back to the Yahoo! And enter this keyword. They will be consolidated later. Go to the Home Page and begin further research using Compressed Search. See other choices below. Don’t forget to copy and paste the results into your spreadsheet. Go to the websites of your best competitors – at least those that get really good traffic. It’s easier to find than you much think, Start with Alexa’s site link tool. Another tool that identifies competitors’ keywords is ahrefs. It will tell you what keywords those sites are ranking for, down to the specific domain. 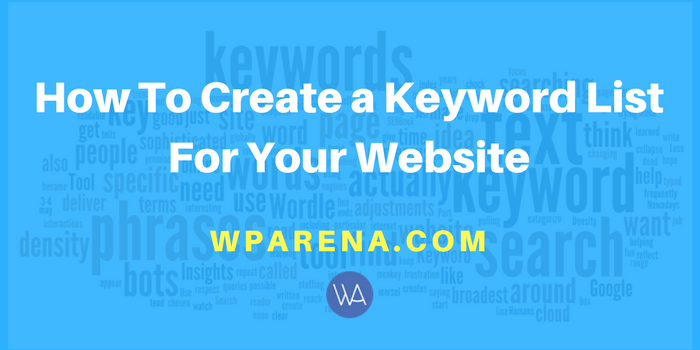 With these tips you should be able to create a decent list of keywords to start from…but you’re not done yet. The next step is to take those keywords and put them into a tool to determine which of them actually get search volume and are worth fighting for. When you want to optimize a website, focus on each page separately and do a research and brainstorm for keywords connected to the needs of a hypothetical searcher. Always have in mind that each page’s content should reflect answers to user’s needs and therefore requires a dedicated and unique approach. Don’t forget that you should focus on keywords for which you are more likely to achieve higher rankings. You can learn more about how to analyze the competition on SERPs by reading the article “Improve your website traffic by analyzing the SEO of your competitors”. Last but not least after finalizing the list of keywords, you need to write the texts and optimize the SEO copy of your page.